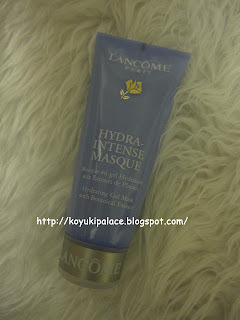 I always wanted to try Lancome masks, cause their cleansing products are quite good! 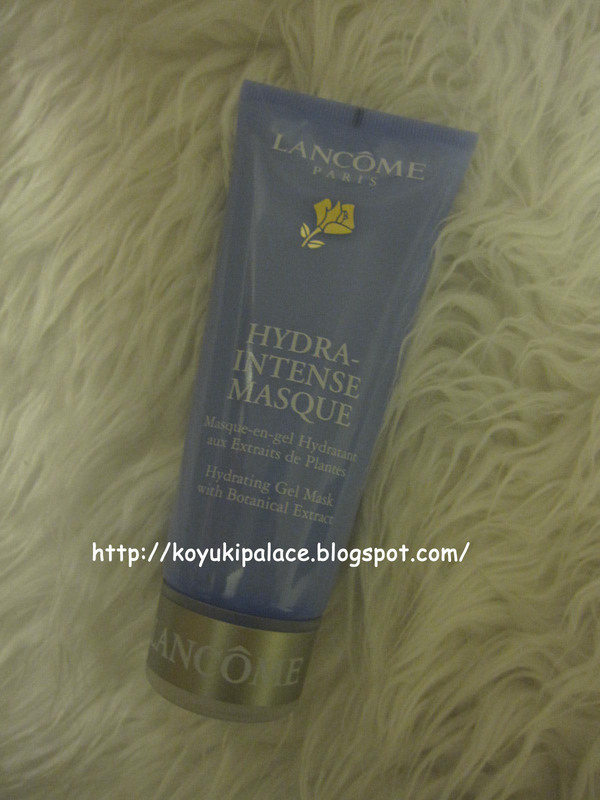 The mask contains a light rose scent, thick in texture, water based. 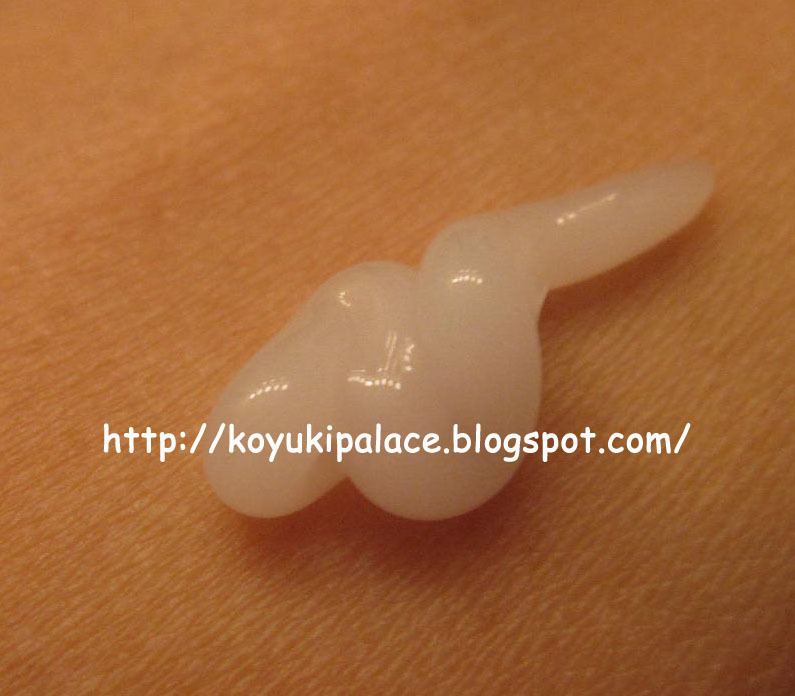 For those who uses the mask during winter or have sensitive/dry skin, you'll see much more result! I see effects immediately! so you can use it for emergency purposes such as before a date! Use it 2x/week and your skin will look fully hydrated! !